According to alzheimers.net, nearly 44 million people worldwide have Alzheimer’s disease or related dementia as of 2015. Many families try to care for their loved ones at home. Unfortunately, most caregivers lack the knowledge of how to help the patients and cope with this disease. An upcoming series of monthly educational sessions will focus on practical techniques for home caregivers to improve the quality of life for people with dementia (PWD) as well as reduce stress on the caregivers. 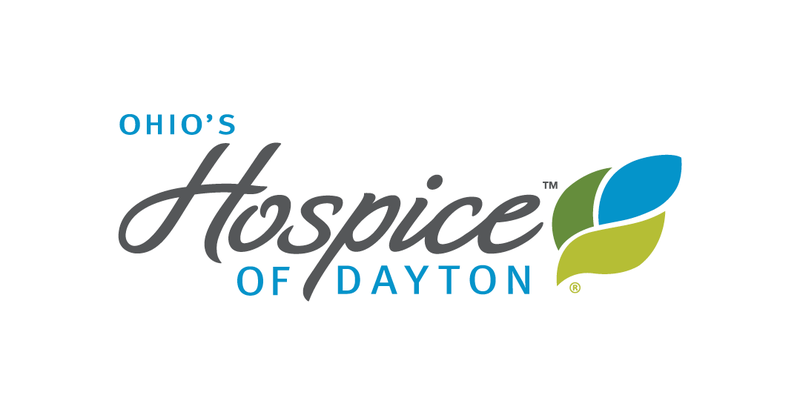 The sessions will take place at Ohio’s Hospice of Dayton and will be presented by Dr. Govind Bharwani, a nationally recognized expert in Alzheimer’s and dementia care. He has received six national awards and his therapy program is used in nursing homes throughout the nation. It has helped reduce the use of medications for behavior management. 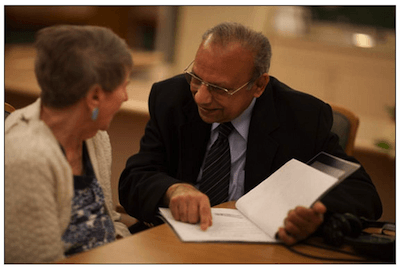 Dr. Bharwani is the Co-Director of Ergonomics and Alzheimer’s Care at Wright State University, Dayton, Ohio. The program is sponsored by Ohio’s Hospice of Dayton, Wright State University, and the Greater Dayton Brain Health Foundation. These educational sessions are offered at no cost to caregivers and there is no professional credit given to attend the program. “One of the major challenges for home caregivers is to deal with the behavior problems of PWD” says Dr. Bharwani. He has successfully applied the science of cognitive ergonomics and neuroscience research to improve the quality of life for PWD in long-term care facilities nationwide. He also developed an innovative program for Alzheimer’s / dementia care which has received six national awards. The program is called Behavior-Based Ergonomics Therapy (BBET) program. Dr. Bharwani received the 2012 Leaders of Tomorrow Award from Long-Term Living magazine and the 2014 Public Service Award from the American College of Health Care Administrators (ACHCA). In these educational sessions, the success of BBET in nursing homes are shared with caregivers so that they can apply these techniques during the care of their loved ones at home. BBET uses the combination of music, video and stimulating therapies to reduce the mental stress on PWD. The therapies utilize the neuroscience approach and are customized based on the individual’s life story and cognitive level. This is the second year that this series will be offered to home caregivers. In the new cycle, Dr. Bharwani will also discuss various types of dementias such as Lewy body dementia, frontal lobe dementia, Parkinson’s disease, vascular dementia, etc. This will help the caregivers to understand how to care for their loved ones who have these kinds of dementias. In addition, Dr. Bharwani will also discuss the causes of behaviors by PWD such as wandering, combativeness, shadowing, sundowning, etc. This will complement the material covered in the first cycle. Attendees receive practical information on Alzheimer’s and dementia and how caregivers can use the knowledge and techniques to help reduce the problems they face while caring for PWD. Tami Ashmore attended a previous session and found the course very helpful in her interactions with an Alzheimer’s patient. “Now I more clearly understand the changes I’ve seen over the past four or five years,” Ashmore says. “I have used many of the techniques suggested and found them very effective. Interactions are much more positive. There are fewer outbursts.” Ashmore also expressed surprise that the program is offered at no cost, thanks to the grant from the Greater Dayton Brain Health Foundation. A new series of sessions is scheduled to begin on March 29th with monthly presentations focused on specific topics which are listed on the registration site located at www.hospiceofdayton.org/alzheimers. For additional information, please contact Kathy Emerson at 937-256-9507, ext. 2237.